This is a tale of the struggle of a primitive tribe in central Africa against slave trading and colonisation by Arabs and then by the West. Loa is the tribal chief and is regarded also as God. The peaceful tranquility of the jungle village is forever disturbed by Arab slave traders. Loa is captured and shackled and this immediately causes him to question his godly status. Later he is helped to escape by his wife and son and thus begins his quest to return to the home he once had and the life he knew. Loa's godlike qualities do not equip him for life in the jungle though. 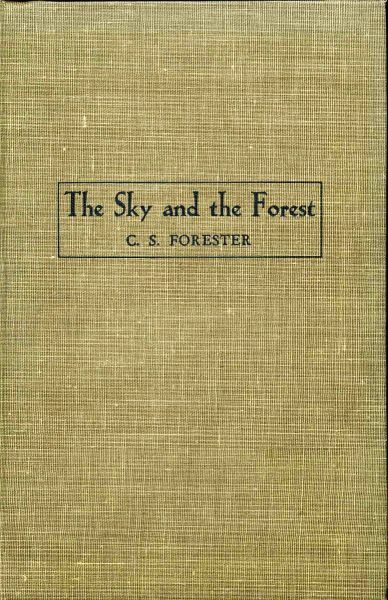 Forester wrote many novels. He is best known for the 12-book Horatio Hornblower series, depicting a Royal Navy officer during the Napoleonic wars. He began the series with Hornblower fairly high in rank in the first novel, published in 1937. The last completed novel was published in 1962. With demand for more stories, Forester filled in Hornblower's life story, in effect. Hornblower's fictional feats were based on real events, but Forester wrote the body of the works carefully to avoid entanglements with real world history, so that Hornblower is always off on another mission when a great naval victory occurs during the Napoleonic Wars. Forester's other novels include The African Queen (1935) and The General (1936); Peninsular War novels in Death to the French (published in the United States as Rifleman Dodd) and The Gun (filmed as The Pride and the Passion in 1957); and seafaring stories that did not involve Hornblower, such as Brown on Resolution (1929), The Captain from Connecticut (1941), The Ship (1943), and Hunting the Bismarck (1959), which was used as the basis of the screenplay for the film Sink the Bismarck! (1960). Several of his works were filmed, including The African Queen (1951), directed by John Huston. Forester is also credited as story writer for several movies not based on his published fiction, including Commandos Strike at Dawn (1942). 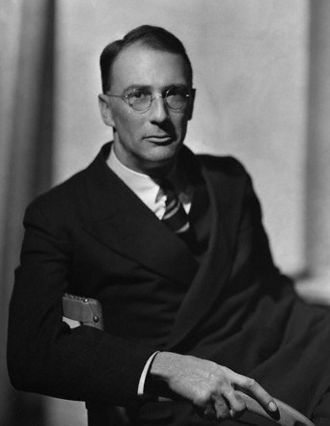 He wrote several volumes of short stories set during the Second World War. Those in The Nightmare (1954) were based on events in Nazi Germany, ending at the Nuremberg Trials. Stories in The Man in the Yellow Raft (1969) followed the career of the destroyer USS Boon, while many of those in Gold from Crete (1971) followed the destroyer HMS Apache. The last of the stories in Gold from Crete was "If Hitler had invaded England", which offers an imagined sequence of events starting with Hitler's attempt to implement Operation Sea Lion, and culminating in the early military defeat of Nazi Germany in the summer of 1941. His non-fiction seafaring works include The Age of Fighting Sail (1956), an account of the sea battles between Great Britain and the United States in the War of 1812. In addition to his novels of seafaring life, Forester published two crime novels (Payment Deferred (1926) and Plain Murder (1930)) and two children's books. Poo-Poo and the Dragons (1942) was created as a series of stories told to his younger son George to encourage him to finish his meals. George had mild food allergies that kept him feeling unwell, and he needed encouragement to eat. The Barbary Pirates (1953) is a children's history of early 19th-century pirates.--Wikipedia. Epub 20180864.epub If you cannot open a .mobi file on your mobile device, please use .epub with an appropriate eReader. Mobi/Kindle 20180864.mobi Not all Kindles or Kindle apps open all .mobi files.